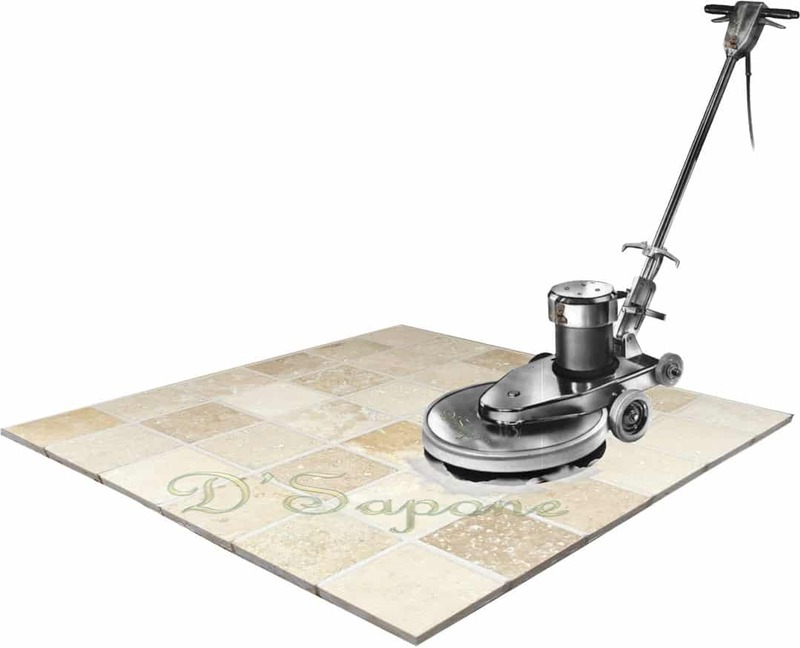 Travertine floors were difficult to clean as they allow stains to penetrate deep into the surface. Steam machines or regular cleaners eliminate stains only at the top of the floor. But we only use an exquisite cleaner to perform a travertine tile cleaning in NYC which soaks into the stone removing all the stains. Wrong cleaners also cause etching issues and if this happened, we can bring back that lush sheen to your stone with a polishing process. 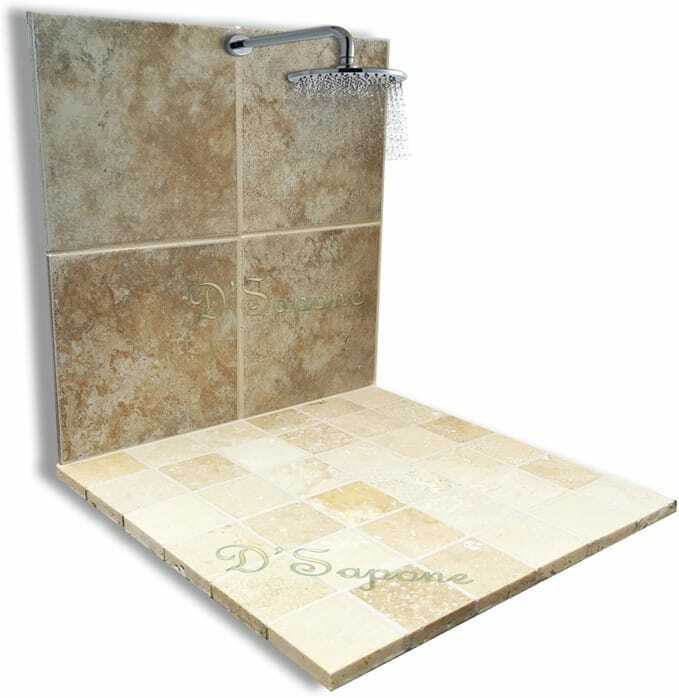 Mold and mildew’s growth seem to be a standard in travertine showers. Our Queens artists not only eliminate the mold and stains, but also prevent their growth with “Healthy Shower’ processes. We also offer a 5 year labor warranty. Sealing travertine stone. After cleaning. Travertine must be sealed once it is cleaned, else it will stain again. We always perform travertine sealing after cleaning the stone with our natural look penetrating sealers. 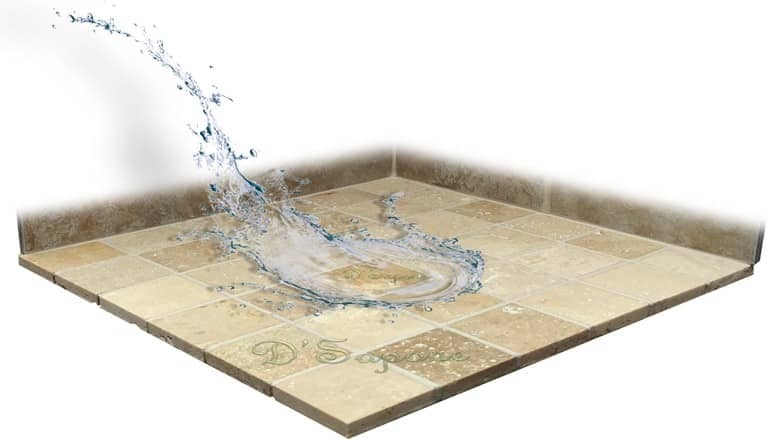 They prevent travertine from staining, etching and allowing the passage of moisture, causing mold and mildew. They leave the stone with a lush natural look. 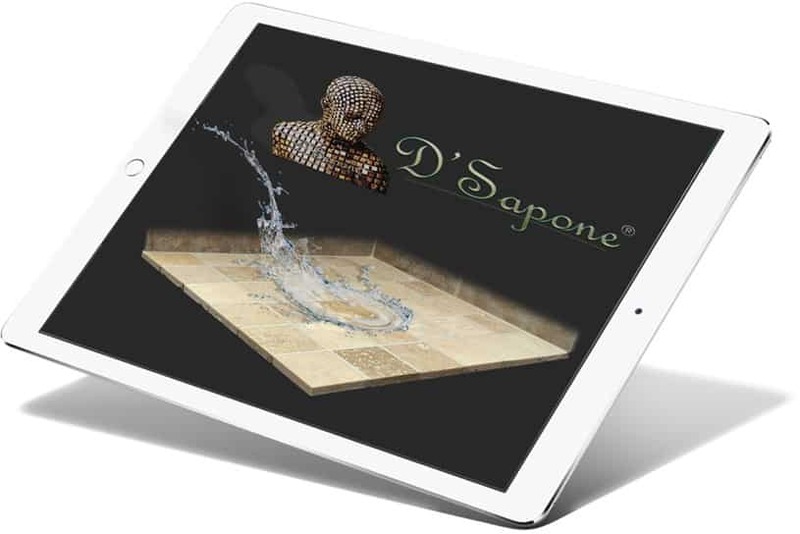 Almost all travertine surfaces have grout, which is very porous and can stain the stone in a short order. After we perform a travertine tile cleaning in NYC, the next step is to fix grout staining issues. We color seal the grout using Caponi® – a two part pigmented solvent titanium resin, waterproofing all the grout lines to prevent the occurrence of stains and mold. It leaves the surface with 100% color uniformity. 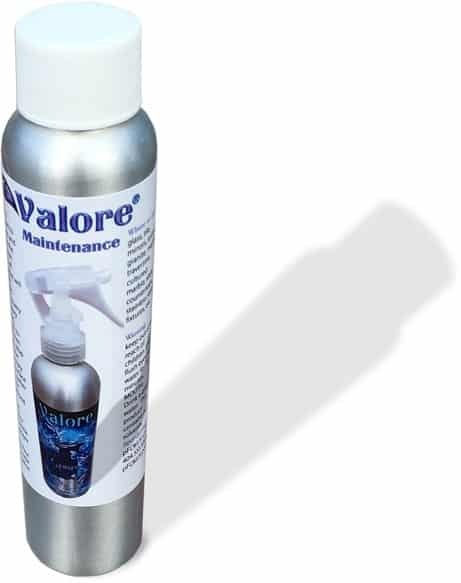 You can keep the look of your stone yourself for a lifetime with Valore – a maintenance cleaner. It sanitizes the surface while adding a coating protection. Just spray it once every 2 or 3 weeks and maintain the cleanliness with a 5 year labor warranty. 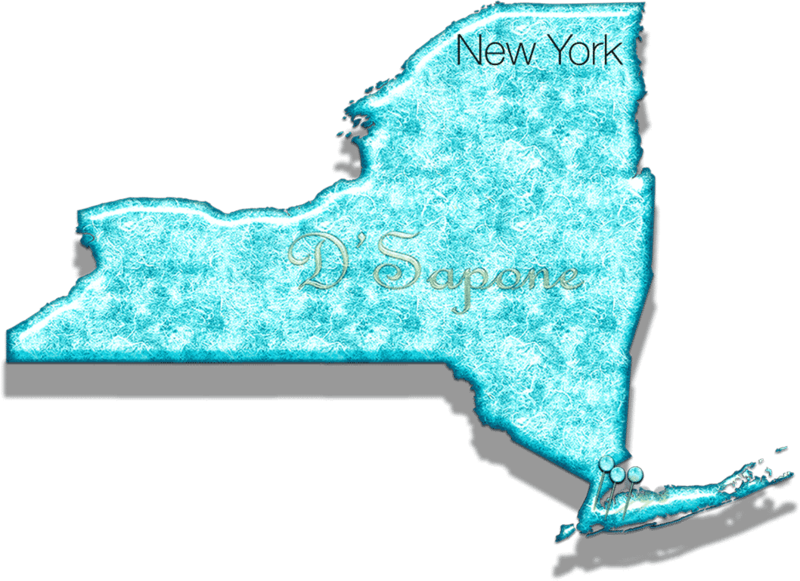 Travertine tile cleaning in NYC. Now, it’s time to turn your imagination into reality and deliver a glamorous look to your travertine. Send pictures to your Queens artists via our website now and get a free estimate today.